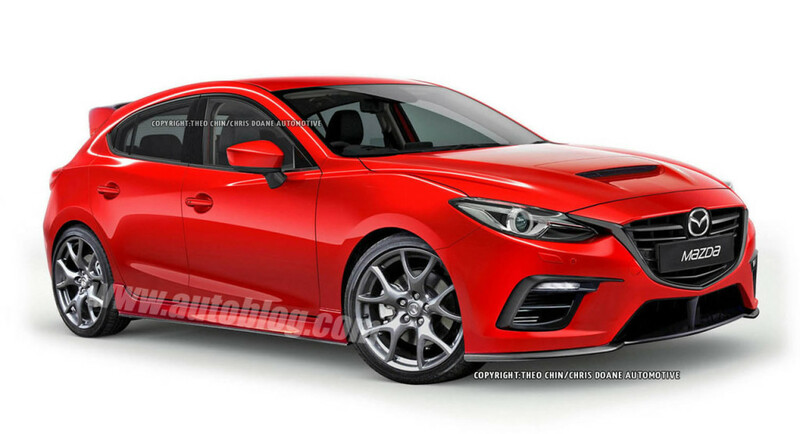 Next Mazdaspeed3 could go naturally aspirated? The new Mazda3 is a stunner, both aesthetically and from a driving perspective. As with all good things, though, there’s always room for improvement. That’s where the wizards from Mazdaspeed come in. Mazda’s in-house tuner has been tweaking and turbocharging the five-door Mazda3 since 2007, with impressive results. We’ve shown you renderings of what the third-generation Mazdaspeed3 could look like, and for the most part your response was quite positive. 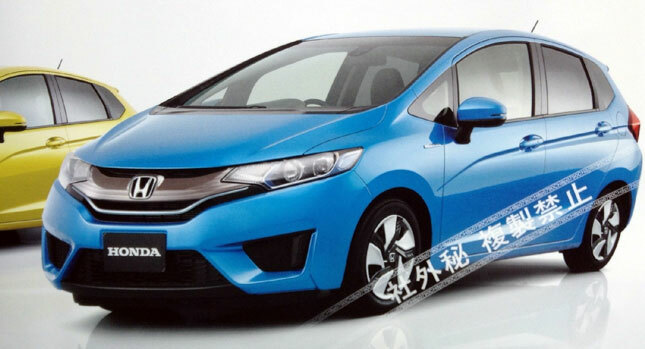 Now, AutoExpress has come out with details of just what might be under that long hood. 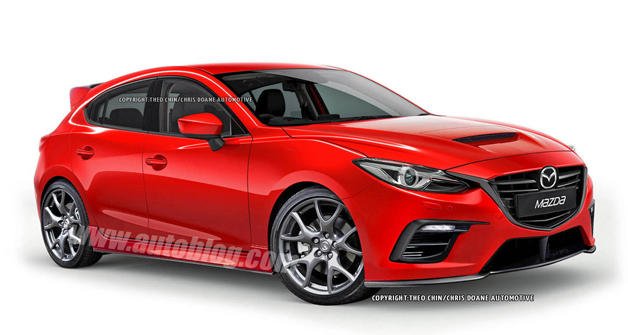 According to our friends across the pond, the new Mazda3 MPS (that’s what the Speed3 is called in Her Majesty’s auto industry) will be arriving with a new, high-revving, naturally aspirated engine. Wait, what? Copyright© 17NEWS , 2013 All Rights Reserved.